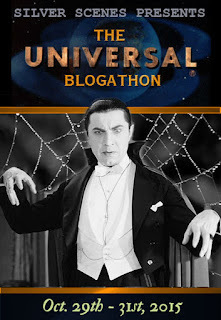 I don’t doubt that the highlight of the month turned out once again to be the Mad Movie Challenge from Kristina at Speakeasy but once again I try to balance my viewing habits with both older and a few newer titles along the way that offered more than a few hours of enjoyment and surprises. I should also take a moment to mention I’ve been enjoying Feud. The TV series that has been built around the story of Joan Crawford and Bette Davis during the latter part of their careers, mainly the filming of Whatever Happened to Baby Jane? It’s pure delight for film buffs. Jessica Lange stars as Joan and Susan Sarandon as Bette. 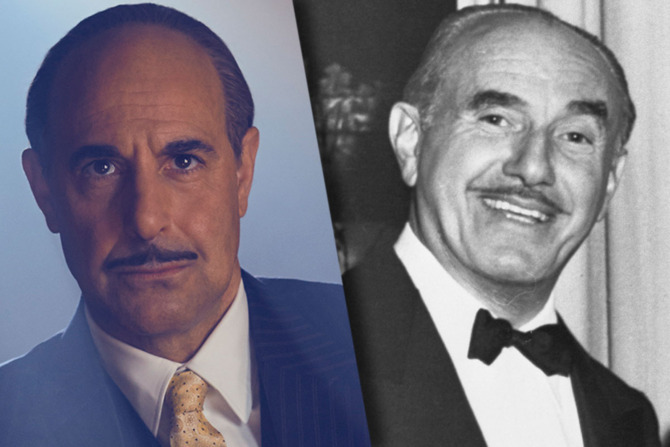 From what I know of Jack Warner in the film history books, Stanley Tucci is perfectly playing the studio head and Alfred Molina is delivering a performance worthy of an Emmy as director Robert Aldrich. Mad Dog Coll – A must for Hackman and Savalas collectors. Rave reviews and an Oscar nomination for best picture has me scratching my head. 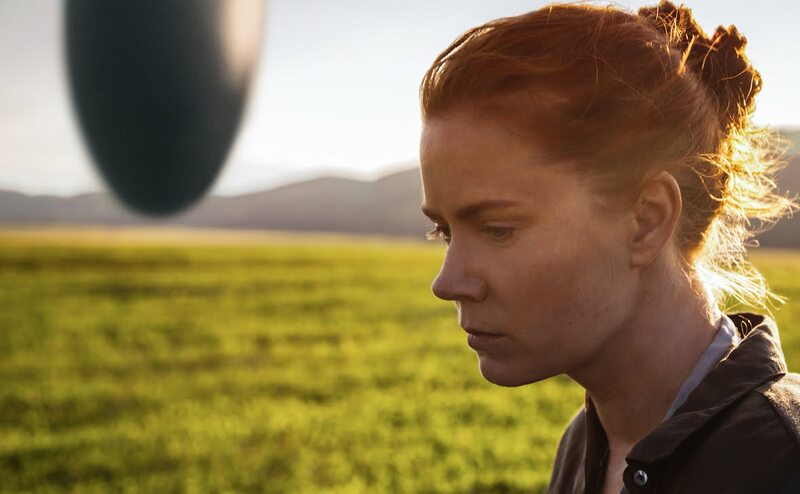 Amy Adams gets a solid role here as a professor of languages attempting to decipher the language of the aliens that have come to earth in egg shaped vessels. Forest Whitaker turns up as a military figure and Jeremy Renner as a possible love interest for Amy. Great camera work and some ultra cool visuals throughout but I just thought it was all rather boring in the end. Didn’t grab me the way I had hoped. I guess I like my aliens angry or kid friendly with glowing fingers. Give it a go and let me know what you think if you already haven’t seen it. Vice Squad – Eddie G. Robinson as a police chief playing it tough. 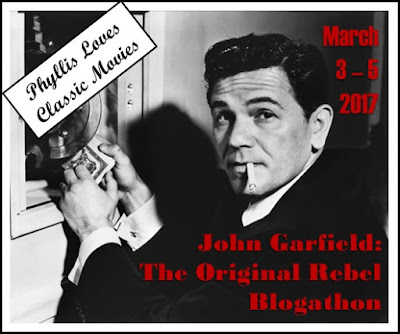 He Ran All the Way – The final film of John Garfield and a Noir must. The Prize Fighter – Comedy hijinks with Tim Conway and Don Knotts. This proved to be a worthwhile viewing. Story of a young troublemaker played by Spencer Lofranco who finds himself incarcerated and learning the harsh realities of prison life. 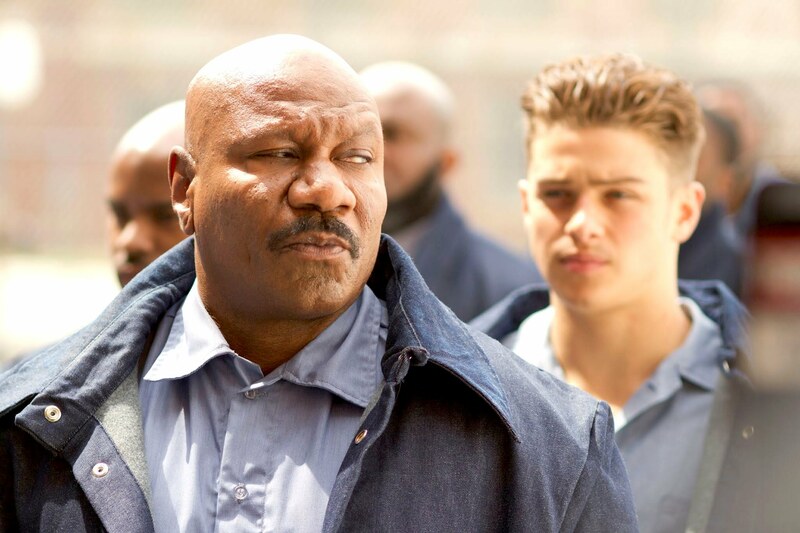 Seeing that the film had James Woods and Ving Rhames initially caught my eye and they both deliver solid support to the young lead actor as does Mary-Louse Parker as his Mother trying to keep him on the straight and narrow. Woods is the firm handed warden and Rhames a lifer giving advice. Based on a true story, this one is worth a look. The Abominable Dr. Phibes – A Vincent Price MUST. Miami Blues – Fred Ward tangles with a young Alec Baldwin while trying to recover his false teeth! 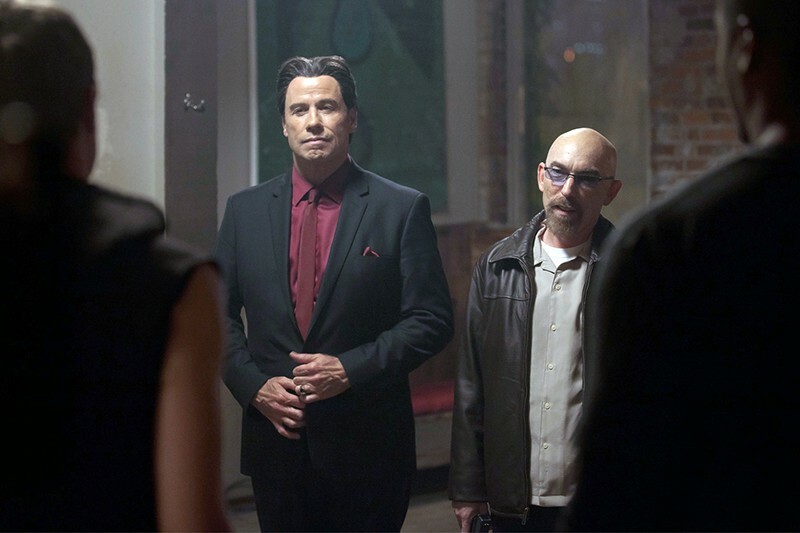 I can’t fully endorse this gangland flavored flick but I can suggest you check out for the colorful roles played by John Travolta as a mobster and Jackie Earle Haley as a thug delivering the muscle for his underworld employer. 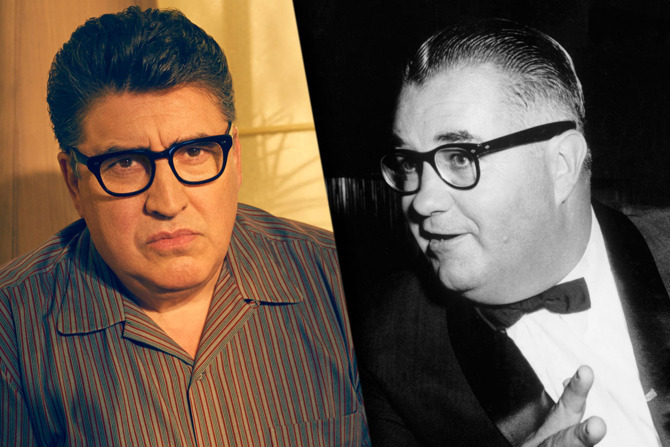 Haley also directed the film that has a Tarantino flair to it. It’s the tale of four young men who get in over their heads and owe money to Travolta’s mob boss. All they need to do to even the debt is kidnap a rival. Of course nothing goes as planned and the foursome’s night of crime turns bloody by morning. Champion – Kirk Douglas becomes a star and the rest is cinema history. The Night Evelyn Came Out of the Grave – A Giallo pleasure and fully endorsed by yours truly. The End – Burt Reynolds directs and stars in this hilarious black comedy. Darby’s Rangers – James Garner takes the lead. My monthly visit to a theater was an easy choice. The latest big screen appearance of Kong just 84 years after he made his debut makes him one of the longest reigning stars of the silver screen. Serving as a prequel to the story we’re familiar with, I loved the set up for this one. John Goodman pleads his case to the proper politicians about what might be found on this unchartered island. They promptly assign Samuel L. Jackson’s elite unit to assist Goodman in exploring the unknown land. The film takes place in the seventies as the U.S. are abandoning Vietnam. The assignment gives Jackson’s career soldier another chance at battle and as the film evolves, he’s the villain and not the big guy. Liked the film, John C. Reilly’s character holds it all together and he pretty much steals the film. Whenever you do get to see it, don’t leave once the credits begin to roll. There’s a nice surprise waiting at the very end of the credits but I’m not playing spoiler. The Domino Principle – Hackman vs. Widmark with Mickey for a sidekick. 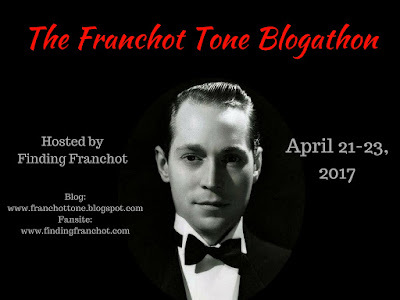 Slightly Dangerous – The title fits with Lana Turner involved. Turner and Hooch, K-9 and Top Dog – Cops and their doggies chase the bad guys. 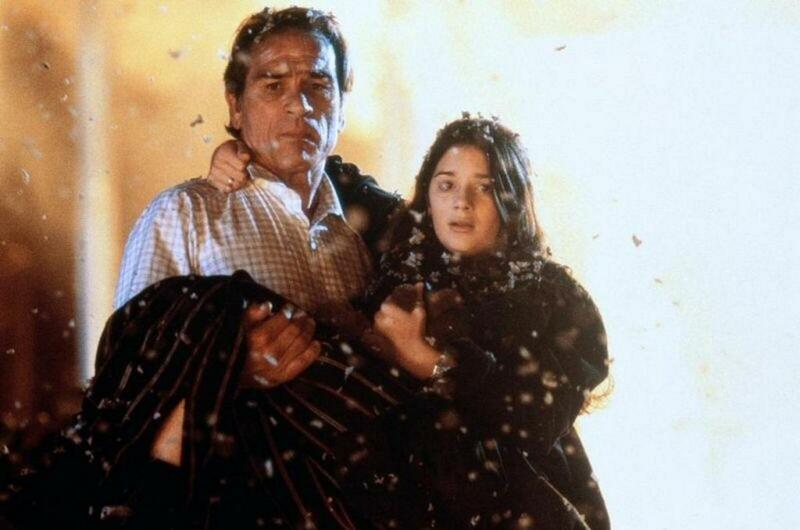 I thought I’d give this disaster flick a second try and that’s strictly because it has Tommy Lee Jones assigned to the heroic duties. Far fetched with pedestrian thrills and wonky special effects flooding the streets. Be mindful of the scorching lava as Tommy and Anne Heche attempt to direct the cascading magma away from the populated areas of their city. Silly and if I remember correctly, it came in second next to Dante’s Peak for volcanic entertainment during the summer of 97. Heller in Pink Tights – Sophia Loren smiles and the screen lights up. 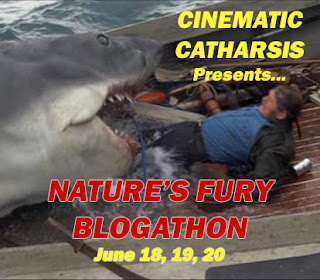 With a little luck I’ve inspired someone to check out some of these flicks. Both the good and the ……. remember I try my best to celebrate film so I won’t finish that line. A full and varied month there, Mike, with a selection of reminders of the familiar and pointers towards new stuff. I’m always looking to switch genres as opposed to sticking to one theme. It’s a good approach and keeps your viewing fresh. I’m really enjoying “Feud” too. 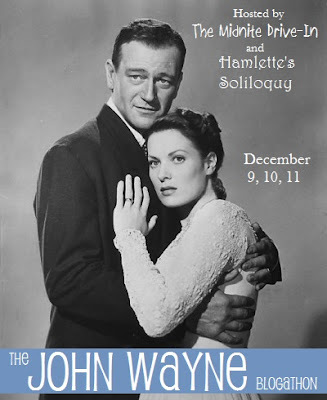 It plays with the chronology and there is some embellishment here and there, but it is lots of fun! Sure is and if you know the general story and scenes, it’s kind of cool to see them come to life. Bits like the weights and multiple takes in the bed scene with Bette dragging Joan. There was no love lost between them and as the series goes on, I feel sorry for them at times yet think they were just unnecessarily cruel at others. I too liked that line and it’s double meaning. Out of the movies you saw this past month, my pick for the one to track down and watch would be ‘He Ran All the Way’…a noir I’ve somehow missed. And I never knew about ‘Feud’…kinda strange to see those two actresses playing those parts. And I’ll get to Phibes at some point…both films are part of my collection. Phibes are fun and yes, this Feud show is very enjoyable for the buffs. Great monthly selection. I need to see Kong but I believe I have missed it on the big screen at our local! I kinda liked Arrival but I was the same, it was ok. Best bit by far for me was the entering the ship scene. Both Champion and Phibes worth looking for. Think you’ll quickly become a fan of Phibes.